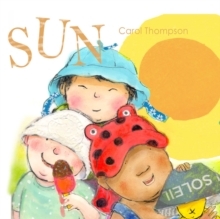 Let's play out in the sun! 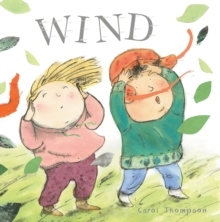 There's a wealth of sights, sounds, smells, tastes and textures to discover and enjoy! 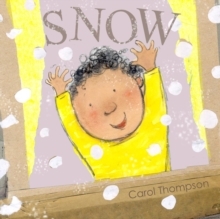 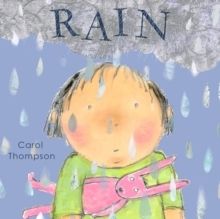 In this series of richly illustrated books, Carol Thompson celebrates the immediate and sensory response of children to the natural world - whatever the weather!